Archana is a world traveler who spent her childhood in India but calls Seattle, WA home. Professionally an event project manager by trade; her passions have turned into paid projects. She has earned recognition for her photography in winning photo competitions, her writing has been shared in the hiking community and photos have been published internationally on National Geographic as well as many media outlets in the USA. 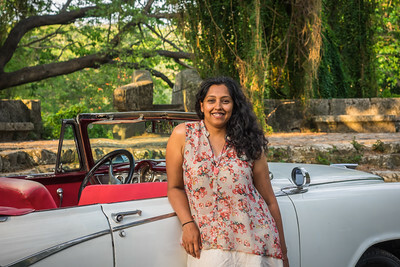 Archana is also a full time mom to twins and actively involved in volunteer roles in their school, girl scouts, WTA as well as other non-profit and not-for-profit organizations close to her heart.